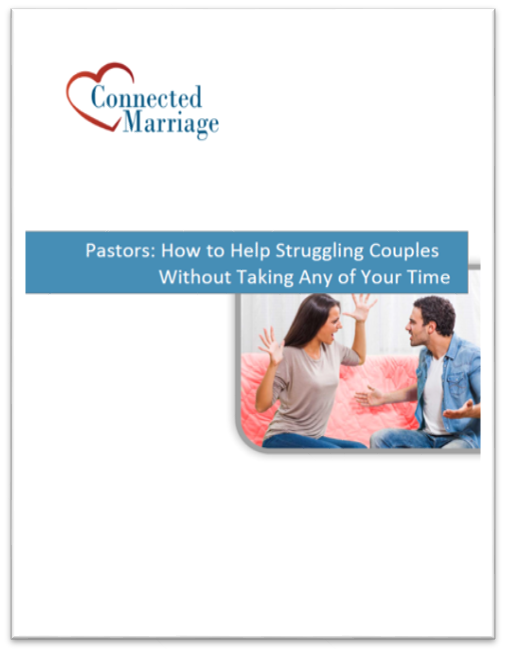 You want to help couples, right? Of course, a couple is made up of two people. Each of them may be a different place when it comes to their commitment to changing their own behavior. When I first started to work with couples, I made the assumption that each person wanted to change in order to improve their marriage. I thought they would know what to change. I’ve learned that is not true. 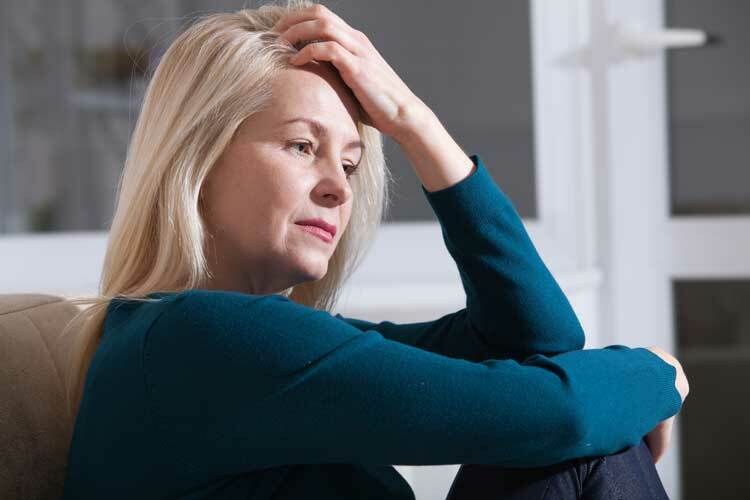 In other words, people are unaware of their own behaviors that are hurting their relationship. 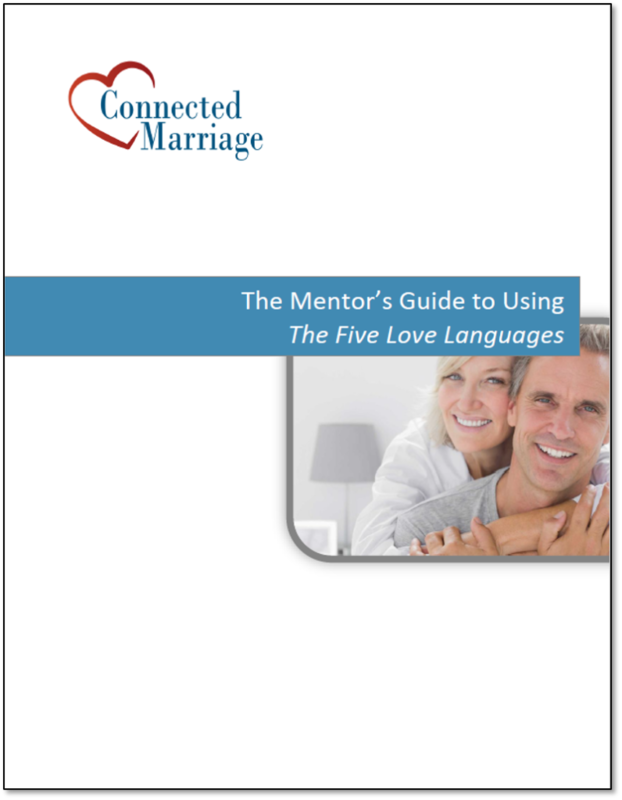 The process of marriage mentoring is, first, helping people to become aware of the need to change. Then, helping them to come up with actions that will make the change. I have gotten better at recognizing whether people are totally unaware of their need to change, just thinking it or committed to change. I’ve also learned that I can help people to think through the pros and cons of changing and to get more committed to improving their relationship. The book Motivational Interviewing explains more detail to help you recognize where people are in their commitment to change. They have a great approach that helps to motivate people. It involves asking questions to help people to explore their thinking. The more change talk that people do, the more likely they are to commit to different behaviors. Motivational Interviewing uses the acronym DARN CAT. DARN: Desire, Ability, Reason, and Need. People don’t put much effort into things that they believe are impossible for them. If they don’t think they can do it, they won’t try very hard. I’ve heard a number of people express how they don’t believe anything will change. They feel overwhelmed. They feel frustrated and stuck. Once we get into specifics, they often get more hopeful. When you talk about the pros and cons of changing, you are talking about reasons. How does a behavior help you or harm you? When someone states a reason, it doesn’t mean that they have the ability or the desire. They haven’t actually decided to change, it just means that they have a reason to consider it. It helps to think about these questions as why or as if-then questions. If you changed __________, then what would be the result? All of these statements reflect an urgency to change. It’s great to hear these statements, but having a need to change doesn’t mean that someone has decided to change. DARN statements reflect that someone is thinking about changing, but may not have made a decision to change. Let’s talk about the second half of the acronym. These words are about starting to take action. It’s the acronym CAT. That stands for Commitment, Activation and Taking Steps. Committing to change reflects the likelihood of action. Of course, there are different levels of commitment. You can listen for the level of commitment. Activation language suggests that someone is moving in that direction, but may not be committing. You can follow up these types of statements by asking for more commitment. This is the language of actually changing something. It means that the person has taken positive steps toward accomplishing change. These are great steps! It doesn’t mean that they will continue to work on the change, but they are taking positive steps in the right direction. Engage in Change Talk – The more you can ask questions that help a person think through the pros and cons of change, the more likely they are to be motivated. Remember DARN – I have found it helpful to hear different types of change talk. DARN is Desire, Ability, Reasons and Need. Remember CAT – These types of statements are a little further along the change process. CAT stands for Commitment, Activation and Taking Steps. Miller, William R., and Stephen Rollnick. Motivational Interviewing: Helping People Change. Guilford Press, 2013, 159-173. Awesome lesson it is so packed with information that we are going to read it again! Thank you Jami! I’m glad that it’s informative.